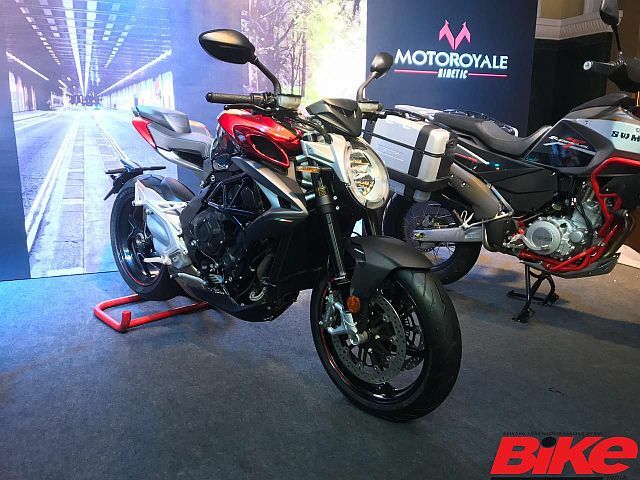 Kinetic Group’s multi-brand motorcycle initiative, MotoRoyale have launched not one but five motorcycle brands in our country: F.B Mondial, Hyosung, MV Agusta, Norton Motorcycles, and SWM. The launch of these brands in India has been on the cards for a quite a while and now all of them will be available under one roof. As of now, there are seven models on offer between the five manufacturers. 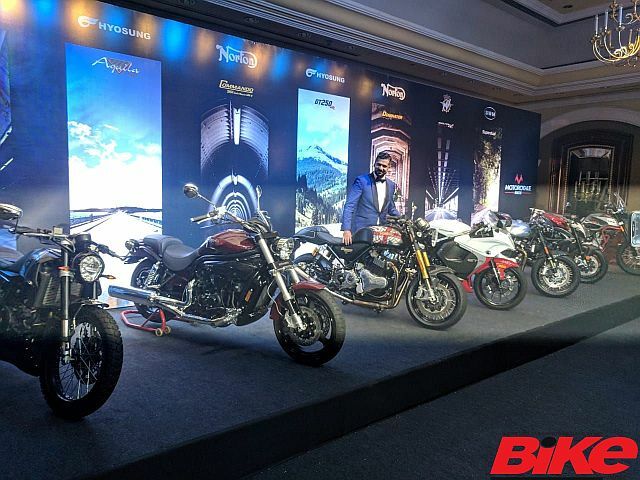 The Italian manufacturer of exotic motorcycles have launched another motorcycle to supplement their portfolio in India. Their weapon of choice is the ballistic Brutale 800 RR and it is priced at Rs 18.99 lakh (ex-showroom). 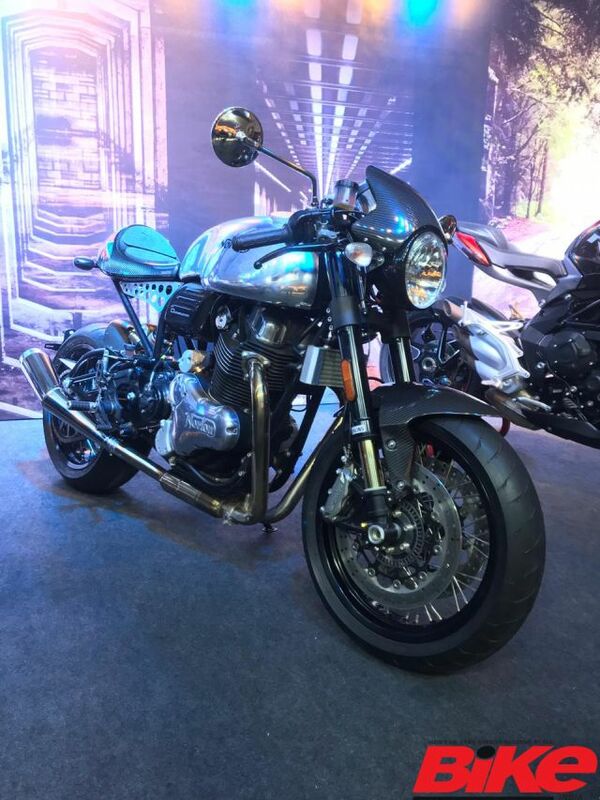 The motorcycle is powered by a 798-cc, liquid-cooled, in-line three cylinder engine that makes 140 PS at 12,300 rpm and a peak torque of 87 Nm at 10,100 rpm. We rode this missile of a motorcycle in Europe earlier this year. Read about it here. The British manufacturer has served us two motorcycles; the Commando 961 Sport and the Dominator. Only 19 units of the Commando 961 Sport and 18 units of the Dominator will be made. 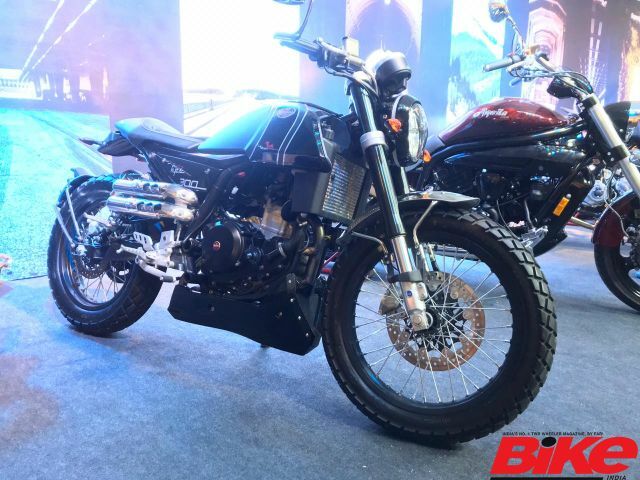 Both motorcycles will be powered by a 961-cc, air-cooled, parallel-twin that produces 80 PS at 6,500 rpm and a maximum torque of 90 Nm at 5,200 rpm. The Commando will retail for Rs 20.99 lakh while the Dominator costs Rs 23.70 lakh; both prices are ex-showroom. 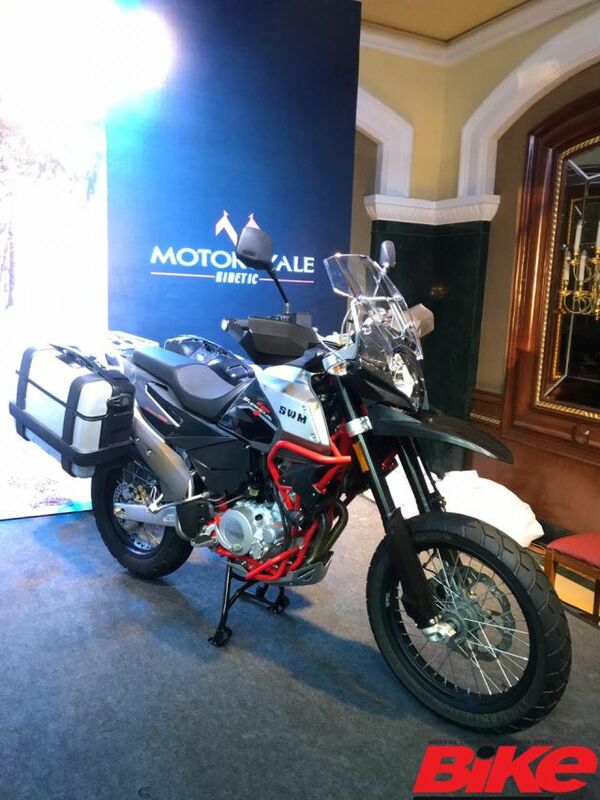 The Italian manufacturer has entered the Indian market with the Superdual T; priced from Rs 6.80 lakh (base) to 7.30 lakh (ex-showroom). Powering this dual-purpose motorcycle is a 600-cc, single-cylinder engine that produces 57 PS and a peak torque of 53.5 Nm. Here is what we think about this on-off-roader from the SWM stable. F.B Mondial’s first offering for us is the HPS 300. This scrambler-styled motorcycle is powered by a 250-cc, single-cylinder engine that produces 24 PS and a peak torque of 22 Nm. It is priced at Rs 3.37 lakh (ex-showroom). 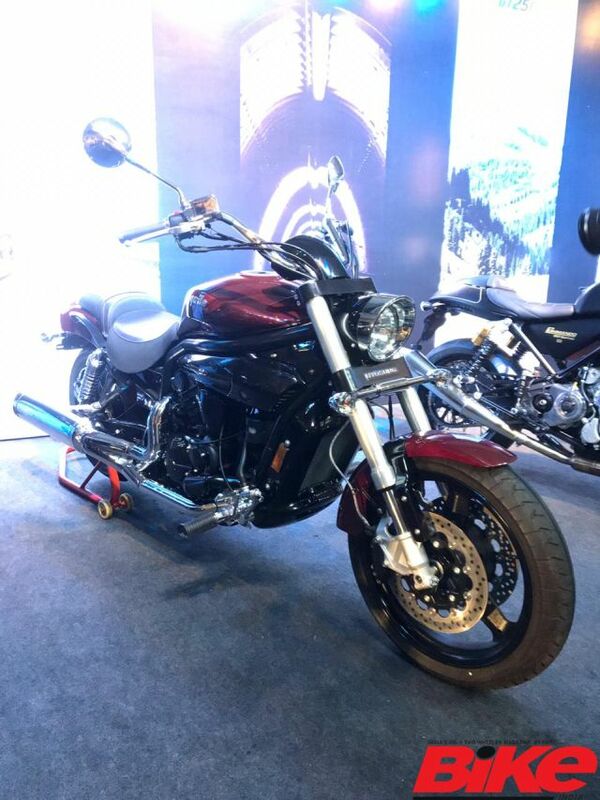 Hyosung have re-entered the Indian two-wheeler market with two models, the GT 250R and the Aquila Pro cruiser. 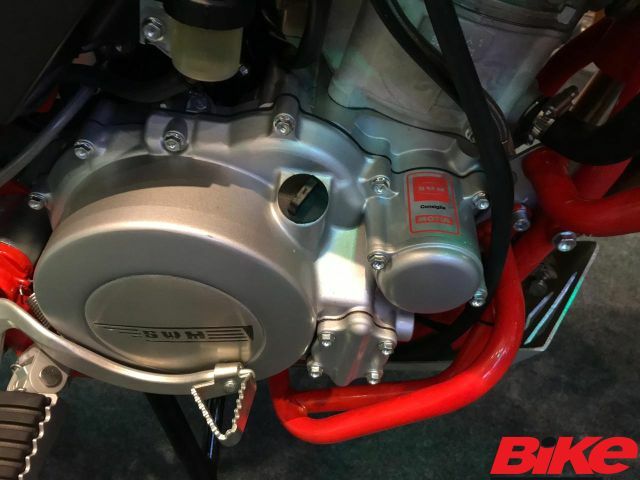 The 250-cc V-twin in the GT 250R produces 28 PS and 22 Nm. The 650-cc, V-twin in the Aquila Pro makes 74 PS. The GT 250R is priced at Rs 3.38 lakh and the Aquila Pro costs Rs 5.55 lakh; both prices are ex-showroom.